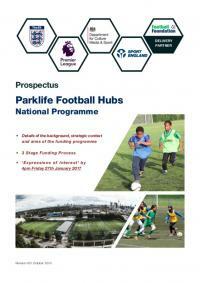 This document sets out the details of the programme, funding process and the journey to deliver a new sustainable model for grassroots football hubs nationwide. 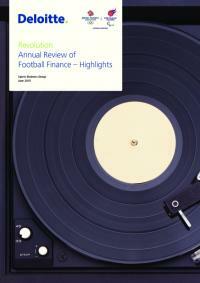 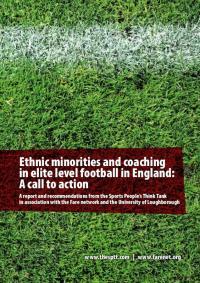 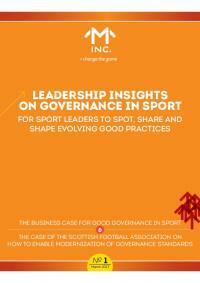 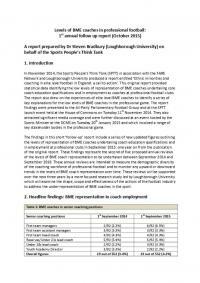 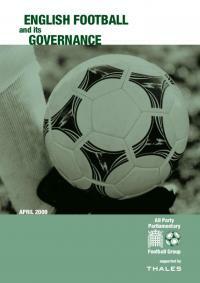 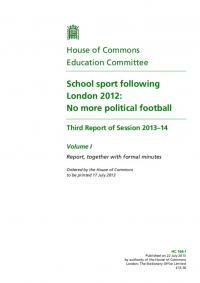 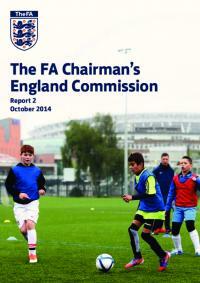 The Sports Business Group at Deloitte provides an in-depth analysis of football's finances. 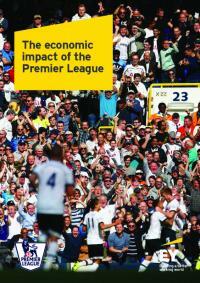 This summary report by EY presents the estimated economic contribution of the Premier League in the 2013/14 season.